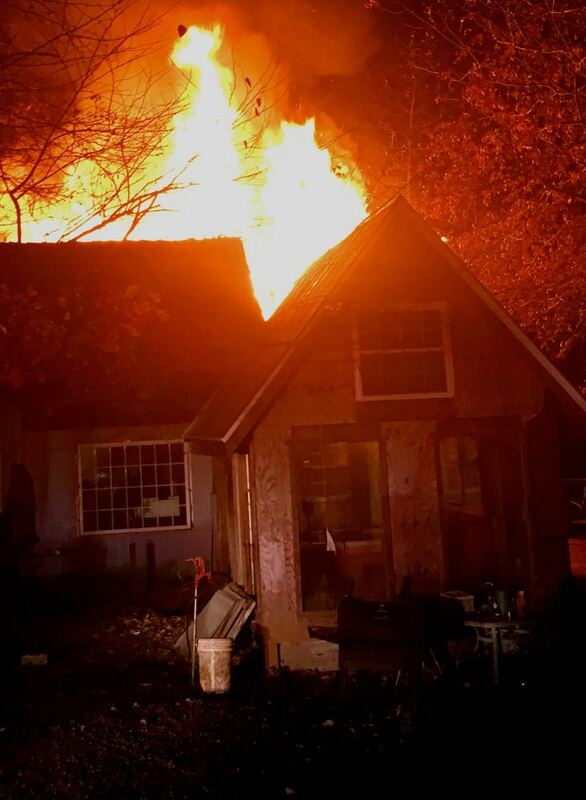 Forestry and local fire crews were busy early Saturday morning around daylight when a home in the 800 block of Deer Run Drive just outside of Nellysford caught fire. That fire then quickly spread into the nearby woods causing a brush fire that required the Virginia Department of Forestry to respond with local fire departments to contain the blaze. The Saturday morning fire comes after a relentless week of crews already fighting wildfires across the area due to extremely dry conditions and high winds last weekend. “No one was injured in this blaze, but the home looks to be a total loss,” Wintergreen Fire & Rescue Chief Curtis Sheets told BRL Saturday afternoon. Both the house fire and the accompanying brush fire were under control within a few hours.